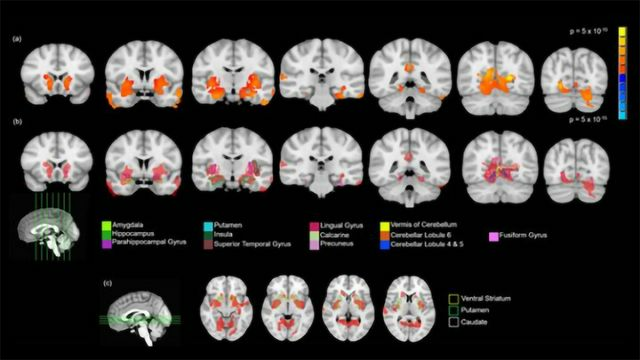 Teenagers who report using recreational marijuana just once or twice display increased volume of numerous brain regions, according to a study of 14-year-olds from Ireland, England, France, and Germany. The research, published in JNeurosci, warrants further study of low-level cannabis use among adolescents amid changing societal attitudes toward the drug. Given the important role of the endogenous cannabinoid system in brain development during adolescence, teenagers may be particularly vulnerable to the effects of THC, the primary psychoactive component of marijuana. Additional research is needed to determine whether these findings apply to more diverse populations beyond the four European countries studied here. This article has been republished from materials provided by Society for Neuroscience. Note: material may have been edited for length and content. For further information, please contact the cited source.